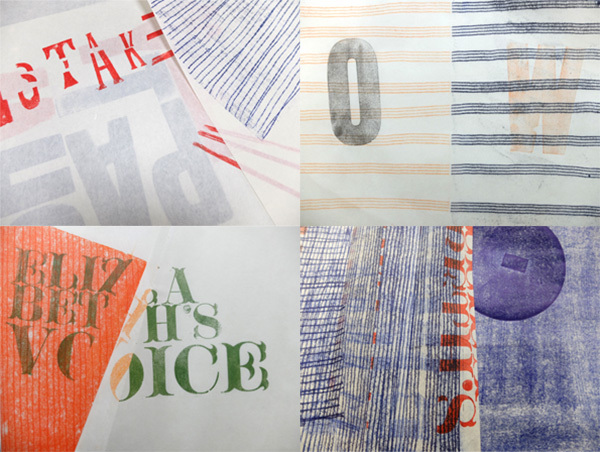 This June I was invited to LENvention 4, the annual get-together of the Letterpress Etiquette Network - a collaborative group set by Angie Butler and Hazel Grainger. 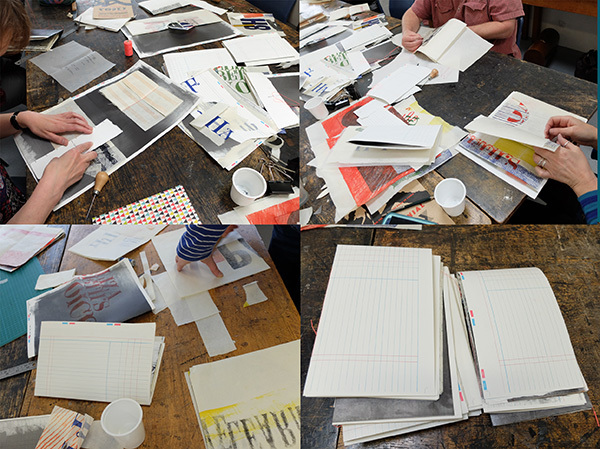 This years participants were LEN regulars Angie Butler (ABPress), Andrew Morrison (Two Wood Press), Rachel Marsh (Semple Press), Hazel Grainger (HGmakes), Lucy Guenot and Philippa (Caseroom Press). Tim Mosely from Griffith University, Australia was invited to lead the two day workshop at UWE, Bristol. Phillipa Wood has a great blog with lots more images on and explains the thinking behind the two day intensive workshop which was brilliant fun.